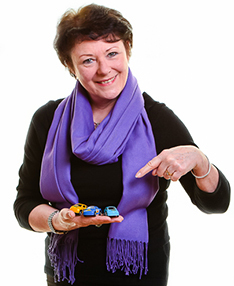 "You'd be certifiably insane not to give Lesley a try because..."
She is not tied to any manufacturers or leasing providers and so you can be assured of getting completely unbiased advice. 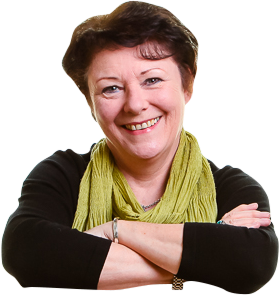 Lesley has been working in the motor business since 1976 so you benefit from her extensive knowledge, experience and contacts to make your life easier. MAZDA MX-5 CONVERTIBLE.1.5 SE Manual...Finished in Arctic White.......FUN in the SUN....." There's no point beating around the bush – the MX-5 is the best car to drive for the money ".carwow. The kind of simple driving enjoyment that the Mazda MX-5 provides is hard to match at any price, but the fact that it should be reliable and economical too only makes it more tempting. Assuming you only need two seats, and luggage space isn’t a priority, it seems rather difficult to find any weaknesses.Stock Vehicles.Other colours,at extra cost,Soul Red,Eternal Blue,Jet Black. Lesley’s List is a small sample of some of the Hot Offers in the market today. 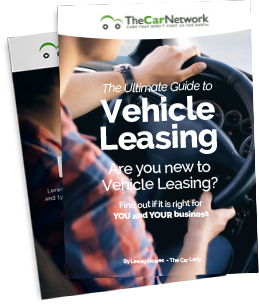 Download our FREE guide to find out if Leasing is right for you. Complete a few details and we’ll tailor a quote especially for you. I’m Lesley. 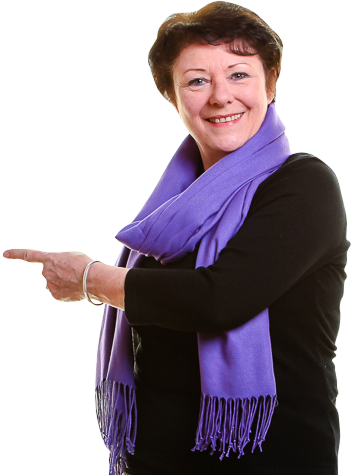 Let me tell you a little about us and how we can make your life easier. 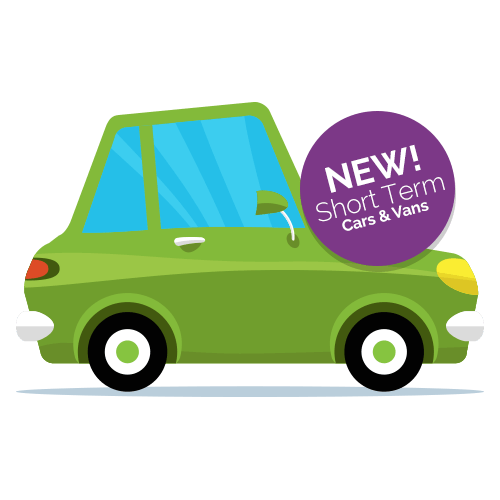 Car and Van Leasing can be quite confusing, especially if you are new to the idea. Searching online and finding different packages, some with silly mileages and hidden admin fees is no fun. We have umpteen years of experience in the business and I am very proud of our heritage because it means you are able to benefit from our knowledge and long established relationships with reliable helpful suppliers who we know will do a good job for you. 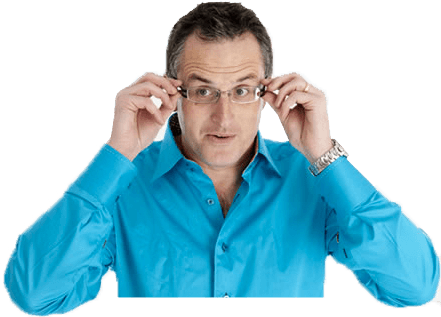 What you may not realise – is that there are a limited number of Leasing Providers in the UK – so most of us are actually supplying the same offers – regardless of how it is dressed up! No pressure! We never forget you have a choice. 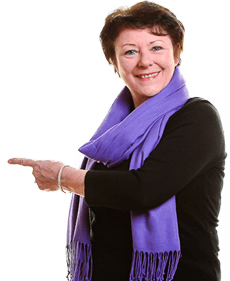 We are here to help you make the right decision for you, and of course we hope you choose us, but there is no pressure – it’s simply not my style! To listen to you and always answer your questions fully. To provide competitive quotes from the leading leasing providers in the UK - we check online so you don't have to. Hold your hand and help you through the red tape every step of the way. Stay in touch during the period of the lease, we are here to help if you need us. Our customers tell us they love the way we make their life simple and save them time. 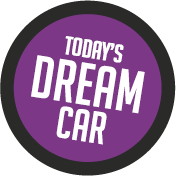 When they need a replacement car or van we cut straight to the chase, sort it out, organise the best funding for them, and they get the right vehicle, on time at a competitive price – job done – no hassle! Simply fill in your details below to get your free copy now!